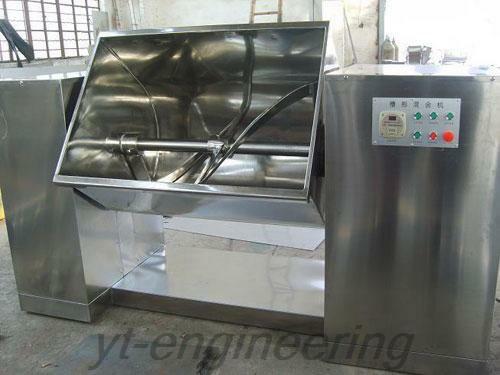 1.This two-dimensional mixing machine is sterile, dust-free and totally enclosed. 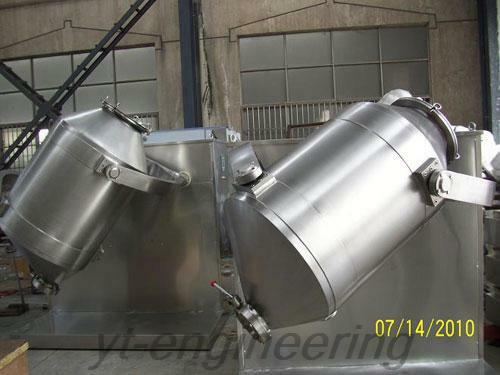 2.Two-dimensional motion mixer features quick mixing and discharging, as well as high volume mixing capacity. 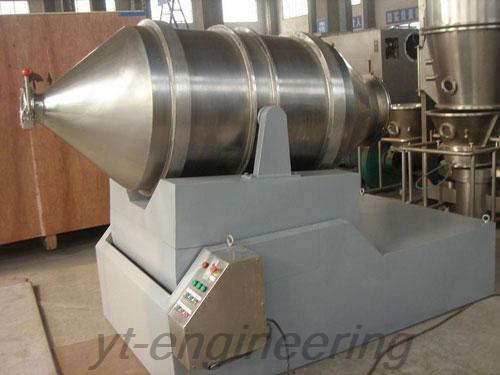 Yutong has long-term cooperation with domestic universities and colleges. 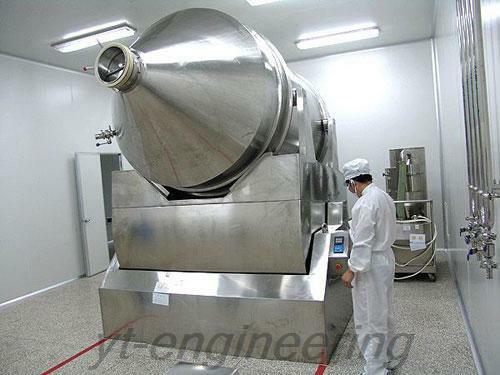 In addition, we hire experienced professors and engineers, two of them have more than twenty years’ experiences. 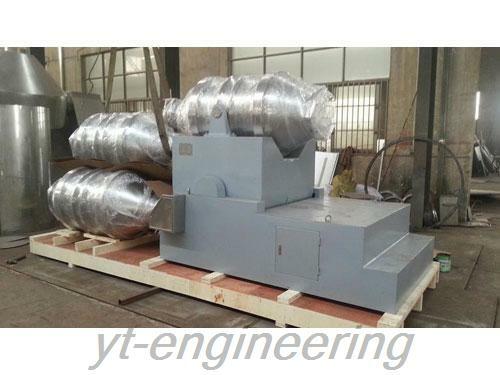 Two-dimensional motion mixer has strong development and innovation capacities. 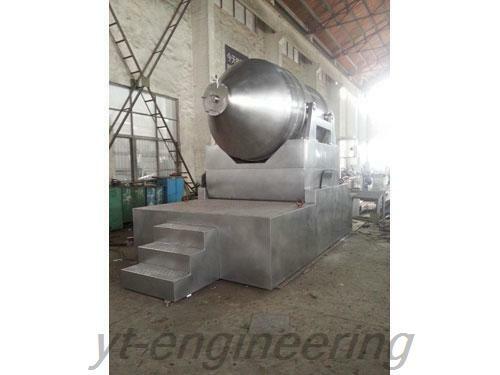 Yutong has rich experience in design and manufacture, and a group of skilled workers with many years of production experience. 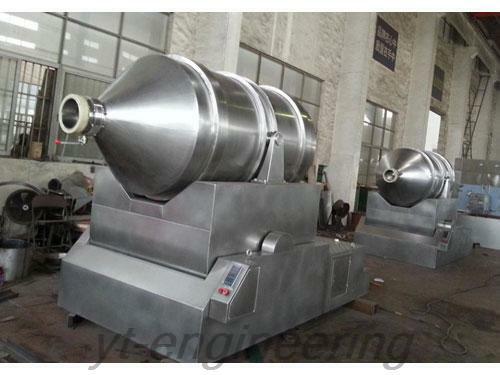 All the two-dimensional mixing machines have superior quality, so as to reduce the costs and losses from the rework.